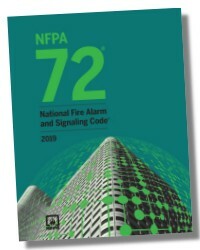 Fire alarm system design and installation is complex and governed by national and local codes. The NTC Brown Book makes understanding these complexities easy. 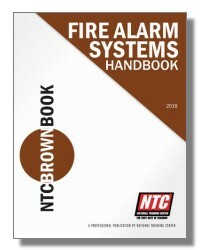 The NTC Brown Book covers all aspects of fire alarm systems including planning, documentation, contracts, design and installation. 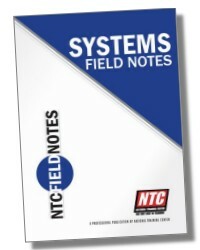 The NTC Brown Book contains 472 pages of informative text, diagrams and pictures. All of this is designed to make learning the requirements and concepts easy. Plain language is used to explain requirements. Pictures and diagrams are used to illustrate concepts. There is no other reference like this one. 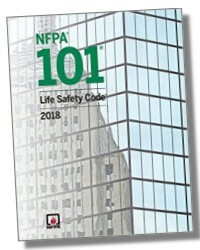 All the requirements in the NTC Brown Book are based on the most current code requirements and standard industry practices. Spacing and location of devices is one of the most difficult aspects of fire alarm system design and installation. 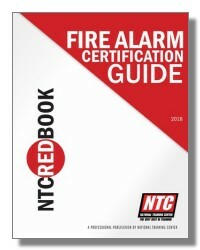 The NTC Brown Book covers the requirements for smoke detectors, heat detectors, pull stations and notification appliances. All of the ADA requirements are covered as well. Further, the NTC Brown Book details the requirements for each type of building occupancy and use group. 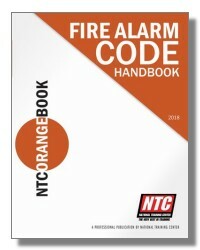 The NTC Brown Book is the most important desk reference for those involved in the design and installation of fire alarm systems. 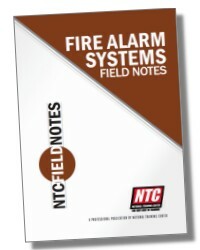 All aspects of fire alarm systems work are covered in this one of a kind reference.